Liu and Yi, associate and assistant professors respectively in the Bradley Department of Electrical and Computer Engineering, along with Liu's Ph.D. student Rubayet Shafin, are collaborating with researchers from the Information Directorate of the U.S. Air Force Research Laboratory — Jonathan Ashdown, John Matyjas, Michael Medley, and Bryant Wysocki. Liu and Yi are using artificial neural networks — computing systems inspired by the inner workings of the brains — to minimize the inefficiency. "Traditionally, the receiver will conduct channel estimation before detecting the transmitted signals," said Yi. "Using artificial neural networks, we can create a completely new framework by detecting transmitted signals directly at the receiver." 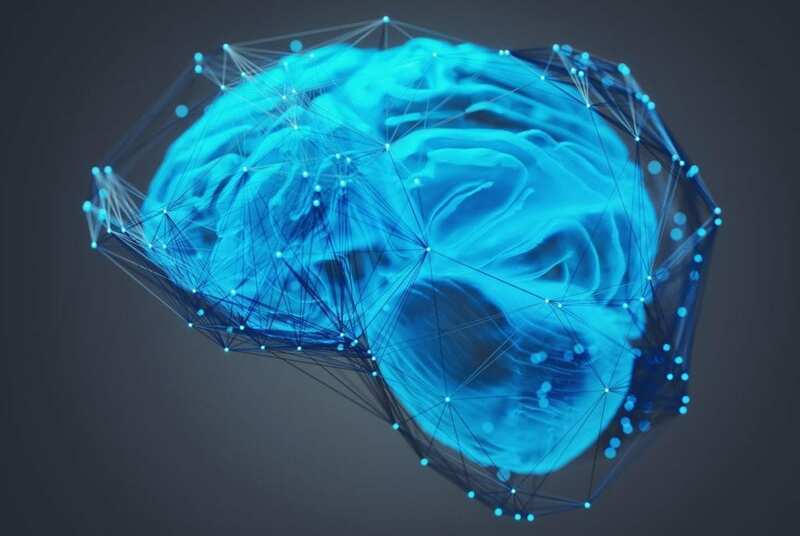 The team has suggested a method to train the artificial neural network to operate more efficiently on a transmitter-receiver pair using a framework called reservoir computing–specifically a special architecture called echo state network (ESN). An ESN is a kind of recurrent neural network that combines high performance with low energy.